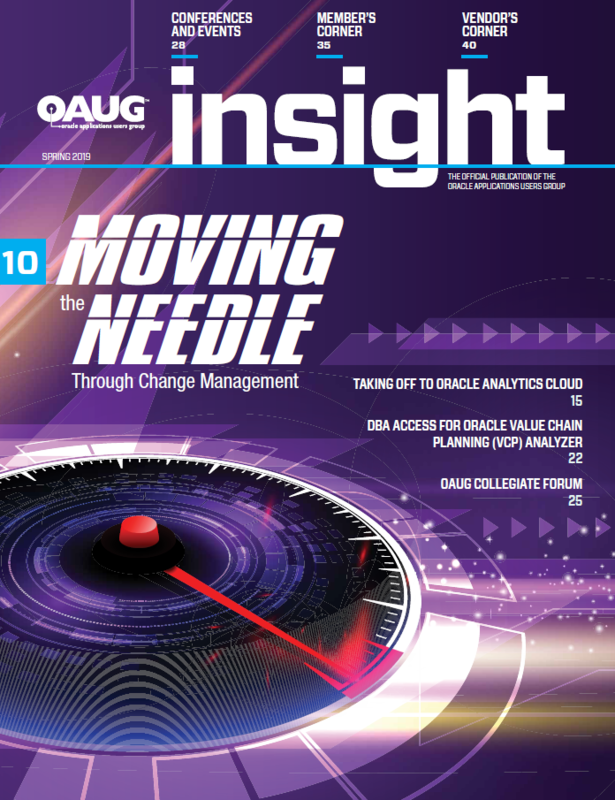 Enjoy the spring 2019 edition of OATUG Insight magazine. Moving the Needle Through Change Management. Taking Off to Oracle Analytics Cloud. DBA Access for Oracle Value Chain Planning (VCP) Analyzer. Oracle Projects Close Out Process. Get a glimpse into what's happening and what's new with the OATUG Insider, a weekly digest of popular and trending articles. The OATUG Insider brings you timely and relevant stories covering Oracle, business, technology, industries and more. Subscribe to receive weekly updates. 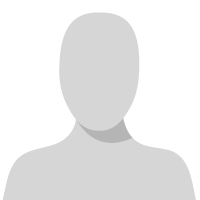 Copyright � 2019 Oracle Applications & Technology Users Group. All rights reserved.